From northern California, she trains and coaches at Crossfit Turlock. 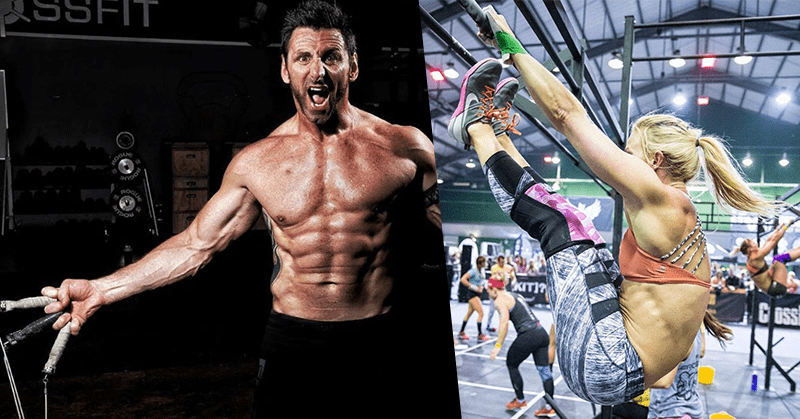 Kelley comes from an athletic past, having specialised in the 400m hurdles, which is a particularly grueling event, so no wonder she found her feet so well in Crossfit. 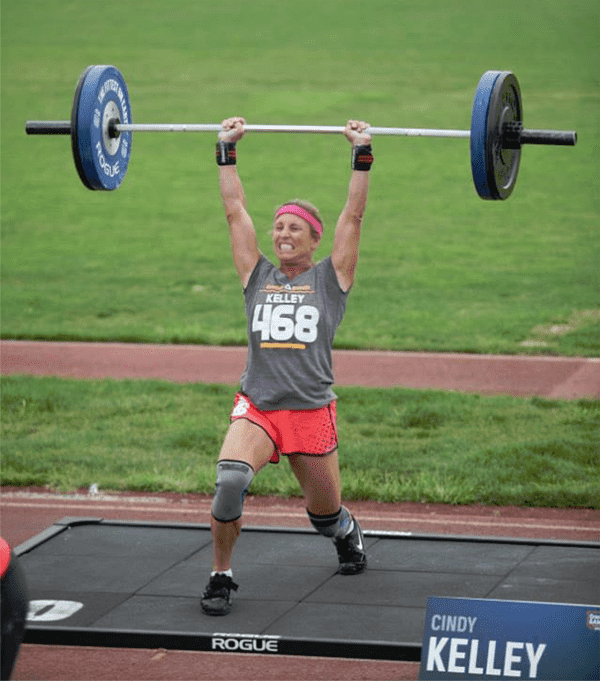 Crossfit Masters: Cindy Kelley working hard!